Square Enix has trademarked “Bravely Second” in Europe. 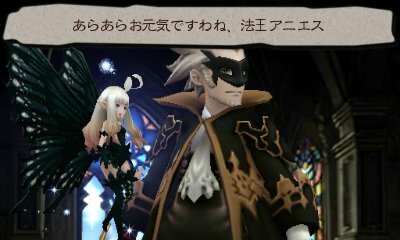 The 3DS sequel to Bravely Default launched in Japan last month. It opened to 100,000 sales and has since topped 138,000. Given the trademark, which was filed today, is so close to next month’s E3, it’s possible we’ll hear about a western release at the expo. If so, it will likely show at either Nintendo’s Digital Event or at Square Enix’s press conference. Both are scheduled for June 16.